Pamplin Media Group - Oregon City to host first-ever left-handed pool tourney? 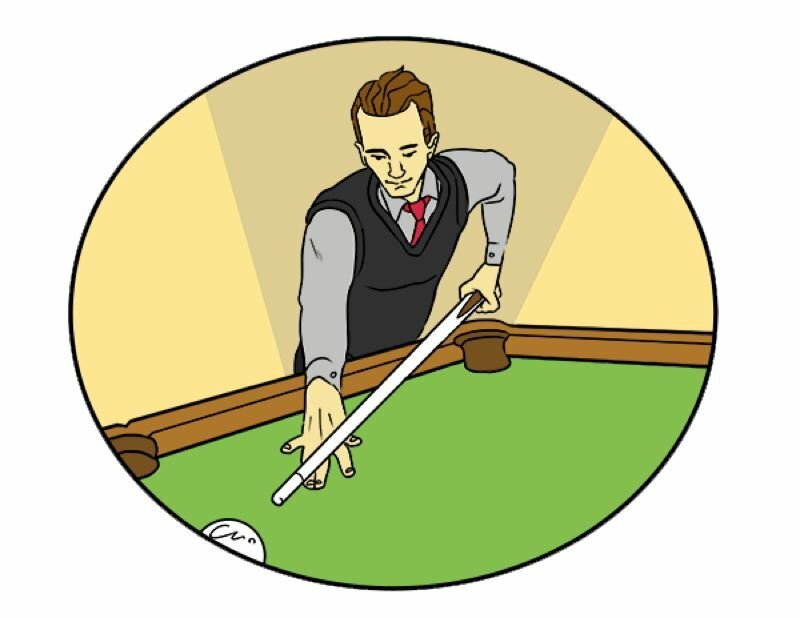 Oregon City to host first-ever left-handed pool tourney? Clackamas County resident Monte Harris believes he's organizing the first event of its kind, a left-handed pool tournament. Author of the book "Leading With the Left Hand" and a left-hander himself, Harris is planning the "Southpaw Shoot-out" from 6 to 10 p.m. Monday, June 18, at the Midway Pub, 1003 Seventh St., Oregon City. He says you must be naturally left-handed to participate in the tournament. "This tournament is a celebration of the left hand," Harris said. First prize wins $45 and a $25 Midway gift card, while the second-place winner gets $35 and a $15 gift card. Both winners get a trophy plaque. There a $5 buy-in with no green fees to enter the 32-person field in this double-elimination tournament. Sign up starts at 5:30 p.m. or register here.